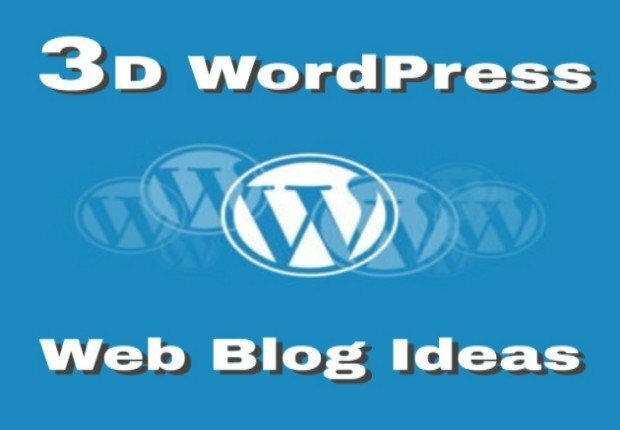 3D WordPress Blog Ideas For Enterprises - WordSuccor Ltd! When an entrepreneur starts a web-based business, he/she looks for Web Blog Ideas for Enterprises. In fact, blogging is a modern concept of online communication, which appeared in the late 90’s. It helps entrepreneurs, marketers, business individuals, and professional bloggers to convey information to the targeted audience, encourage them to visit the site frequently, and increases the generation of sales/leads. Active blogging can help you to boost awareness about the brand/company/products and services easily on the digital landscape and get more business opportunities. Unfortunately, most of the companies pay attention to the website promotion through SEO, SMO, PPC, and other tricks of internet marketing. They hardly feel any need for direct communication through blogging. Even if they have a corporate blog ideas, they find it extremely challenging to find the right audience and sell their products/services. Most of the people start blogging activities without having any definite plan in advance. So, they face problems in the long run. A time comes when they stop blogging because of the lack of desired results. 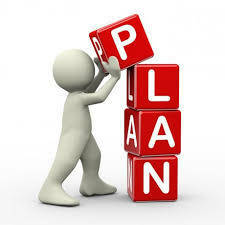 If you want to get success in blogging, make a definite plan for blogging. Just determine the ultimate goals of the blog ideas, competitive assessment of competitor’s blogs, marketing strategy, risk management, financial planning, etc. Once you have a definite plan for all these activities, you will be able to conduct different blogging activities smoothly. For Effective Corporate Blogging Ideas You Can Hire WordPress Expert Here! Create Your Blog With Us Today! To ensure the success of your WordPress blog, you must monitor your blogging activities regularly. Just sit before your blog and track important statistics on a daily basis, such as total number of visitors, most popular posts, Affiliate statistics, User questions, Keywords on which traffic comes to your blog, Seasonal traffic, Daily / weekly trends, Failure rate, the number of page views per visitor, the time spent by the visitor on the blog, the ratio of new and regular visitors, RSS statistics, Outgoing clicks, where people most often click on, the exit page, Monetization statistics, etc. Change your plan as per your needs and new trends. Successful blogging largely depends on the availability of SEO-optimised, unique, meaningful and customer-centric content. If there is a shortage of quality content, your blogging activities are put on hold. Plus, if your content is boring, don’t expect a positive response from visitors and their loyalty. So, be active and create quality content yourself. Your content should be relevant and exciting. Don’t do the copy paste job to create content. Based on visitor’s preference, create all types of content to increase awareness about your brand and sell more products/services. If you don’t have the trained staff or resources for content creation, avail quality content supplied by content writing agencies. In simple words, content marketing is a process of creating and distributing useful information to the targeted audience in the form of articles, info-graphics, video, audio, e-books, etc. It aims to seek the attention of visitors and encourage them for sales. When you run a blog for your business/company/eCommerce website, property listing website, etc, then content marketing and WordPress blog ideas helps you a lot. Always keep in mind that visitors study the product/services provided by different companies, take recommendations/feedback from other customers, and evaluate your brand from different angles (such as price, quality, number of services/products, etc,) to make a final decision. 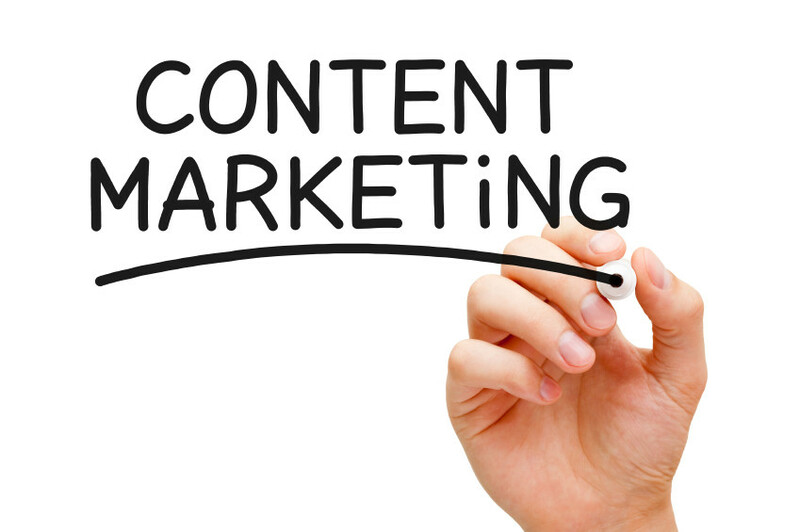 So, with successful content marketing, you can influence the decision of the targeted audience. To do so, just update your blog regularly with informative content. Place the relevant materials of third-party resources to compare your products and services with others and encourage visitors to buy from you. Optimize your blog with the latest SEO tricks to increase its visibility on all major search engine results. Pay attention to social media optimization and promote your blog on different social media channels. It helps to get more blog ideas from different users. Allow visitors to share your content on all leading social media sites to boost your SEO efforts. You can also send newsletters to subscribers to remind them about new content and expect their visit on your blog. All these activities pay you back immensely in the long run. If you are unable to perform all these activities yourself, look for an IT company that offers WordPress design and development services along with SEO. 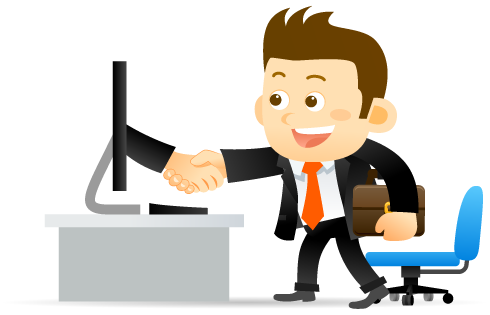 When you do active blogging, interested customers and visitors show interest in your offerings. They try to contact you to get their problem resolved ASAP. If you ignore their questions, they become displeased and stop visiting your blog from the next time. It affects the business opportunities you generate. So, you should always be ready to communicate with your visitors. Just mention the physical address of your company, corporate Email Id, Active contact numbers, etc, on your blog’s landing page. Just solve the questions of customers and keep them interested in your brand. Frequent communication with customers minimizes their difficulties, provide them emotional comfort, and clear their doubts. A pleased customer acts like your company’s brand ambassador and will add more people to your conversion funnel. If you want external help to make your blog’s landing page stunning and appealing, contact a web design company. When your web-based business multiples, naturally, various business activities keep you busy at all the times. So, you don’t get enough time to communicate with customers. So, they become displeased and stop communicating with your brand. 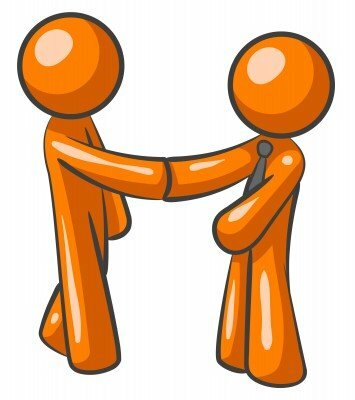 You can use Email marketing to address the genuine concerns of annoyed customers and get them back. It helps you to create business opportunities and sustain the business. Note: If you don’t want to waste your time in Email marketing, conduct live streaming on social media websites, take questions directly from customers and answer, also discuss blog ideas with them instantly. It helps you to satisfy a large number of customers and keep them happy. It is almost impossible for a person to stick to different blogging activities at all the times. The distractions of life (daily life activities, friends, family members, ailments, travelling, movies, parties, etc,) keep them away from the Internet. All these can negatively affect the blogging activities and their end results. So, you must use blog automation tools to conduct different blogging activities continuously with minimal human labour. Worrying about How to Use These Tools? Stop Worrying – Contact us Today! We Will Happy to Help You! Always keep in mind that your competitor is just one click away. These days, almost all companies prioritize corporate blogging to leave their competitors behind, attract new customers, keep the existing ones and sell products/services in maximum numbers. So, there is a cut-throat competition in the digital world. So, even if your blog is performing very well on all fronts, don’t get relaxed and sit idle. 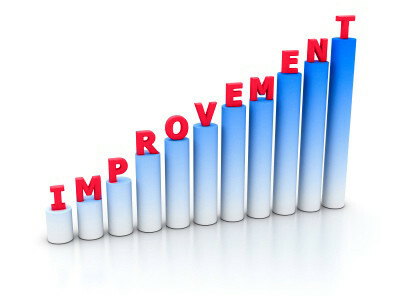 Just find out where you are lacking and what can be done for further improvement. This helps you to maximize the output of your blogging within a short duration of time. Just get your blog reviewed by a WordPress plugin development or WordPress website design company to know the shortcomings of your Blog or blogging activities and make the necessary changes to get the desired results. It is very important to promote your business on the web through active blogging. By using the above-mentioned 3D WordPress web blog ideas, you can easily take your enterprise to a new level and generate sufficient revenues every month comfortably.